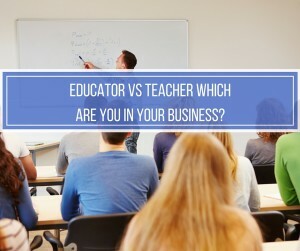 Educator vs Teacher Which Are You In Your Business? Today’s question is just this are you a Teacher Or Are You An Educator in your MLM business and do you really know the difference? After today, you will. 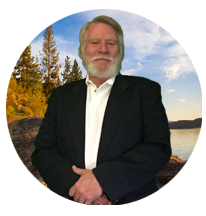 I think knowing the difference between these two and understanding which one you should be for your MLM Business is vital. If you are interested in joining a community of Educators this is the one. Anyone can be a teacher, but few can be an educator and coach. I believe that our desire should be is to be an educator, not just a teacher. In the curricular race, a teacher perspires. In the journey of lifelong learning, an educator inspires. An educator goes the extra mile. Some teachers do this to earn. Educators do this to learn about themselves, their learners, better ways to inspire, etc. A teacher might network locally. An educator is connected globally and thinks and acts that way too. Finally, the principal decided that something had to be done. Let’s all be Educators in our business and Inspire Others to do the same! 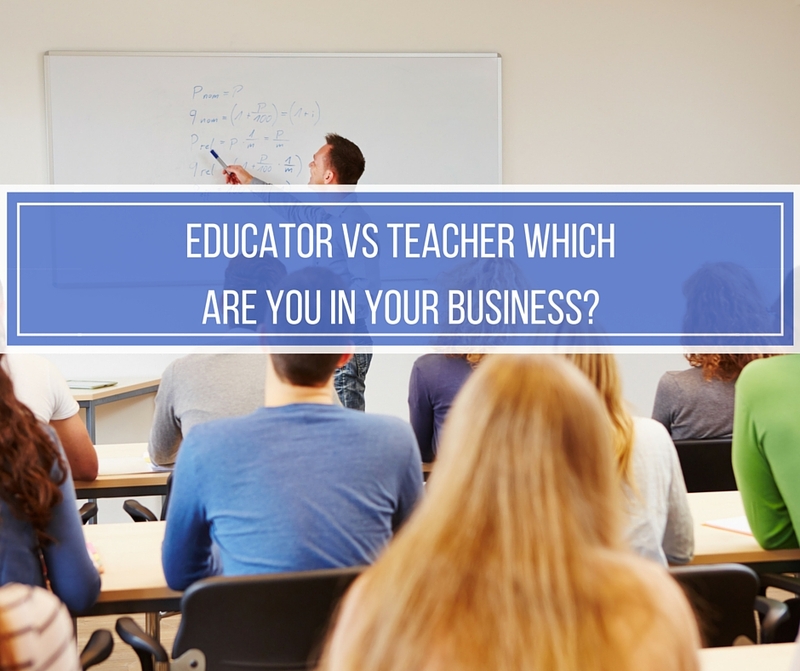 If you enjoyed this post, Educator vs Teacher Which Are You In Your Business, then you will like this one too…MLM Team Duplication Train The Trainers. Great points raised here Ron. You are so right to make the distinction between educator and teacher. Thanks for sharing this. DANG! Loved the lipstick story, especially because the one educating was not a teacher, but boy did he get his message across. Nice article Ron. Great breakdown. Wow Ron. I never thought of it this way. I need to focus more on being an educator. Thanks for sharing. A teacher teaches; an educator reaches. I love this one Ron. Thanks for this one . I am inspired to go out, reach people, and help them reach their heights and dreams. Great post! Working on being a great educator! Thanks for sharing Ron! I am an educator, or at least, that is what I strive to be. I loved the story, great example! Great post! thanks for sharing! Thank you Keith.. we are all striving down that road.. Thanks for the great post, Ron! Great post Ron. This is food for thought. I need to focus on being an educator. Thanks for sharing. “A teacher teaches, an educator reached” love that. This is so true! Great post Ron! Many do not know there is a difference. I loved how you stated that educators inspire. Your example was quite amusing as well! Thanks for sharing. Awesome points raised on the difference between an educator and teacher. I am seeing how to apply this to my own business. Thanks Ron! Thank you Thank you Ron for this! Ohhh It’s empowering to know the difference here I need to go edit my Post now!! Awesome distinction here Ron! Lovely story about those 12 years old girls. It’s better to be an educator and you are definitely an educator! I always knew there was a difference but I couldn’t put my finger on it. You explained it much better than I’ve been able to come up with haha. The lipstick analogy was good too. That’s an awesome post Ron! Loved the story that you shared! Thanks for putting together this distinction between a teacher and educator! Great article! My sister is Principal of two middle schools, so the difference between teacher and educator is common knowledge. Not so much with others! what an interesting comparison between teacher and educator! I never looked at it that way. awesome bullet points. Ron I loved this – as a teacher I have always set my sites on educating people and inspiring them rather than just teach them “stuff”. Great read! Love this post, especially, a teacher teaches; an educator reaches. Food for thought. Cute story too. What a great post Ron! I’ve seen this up close and personal. My dad taught 8th grade English for 40 years. And believe me, it’s a BIG difference. We should all strive to be educators in our fields. Oh man Ron this is just awesome, I love how you break down THE DIFFERENCE BETWEEN THE EDUCATOR AND TEACHER. Ron, thank you for your post and the breakdown of teacher vs. educator. I am striving to be an educator. I especially appreciate your blog header the Christmas theme is awesome!